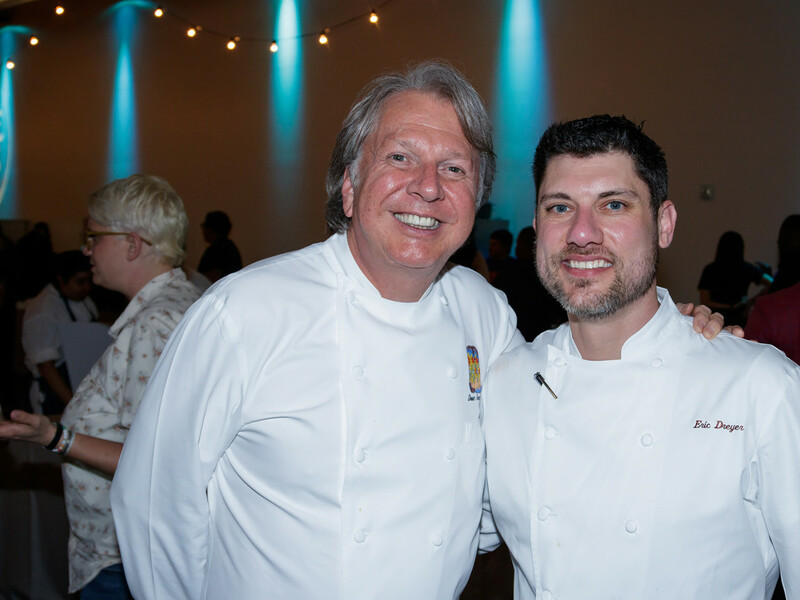 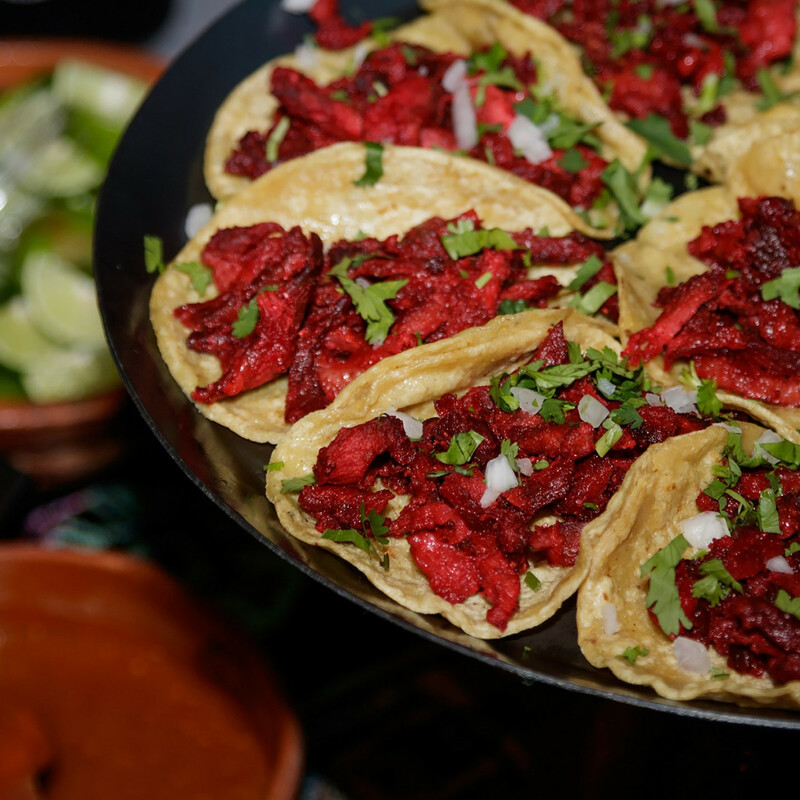 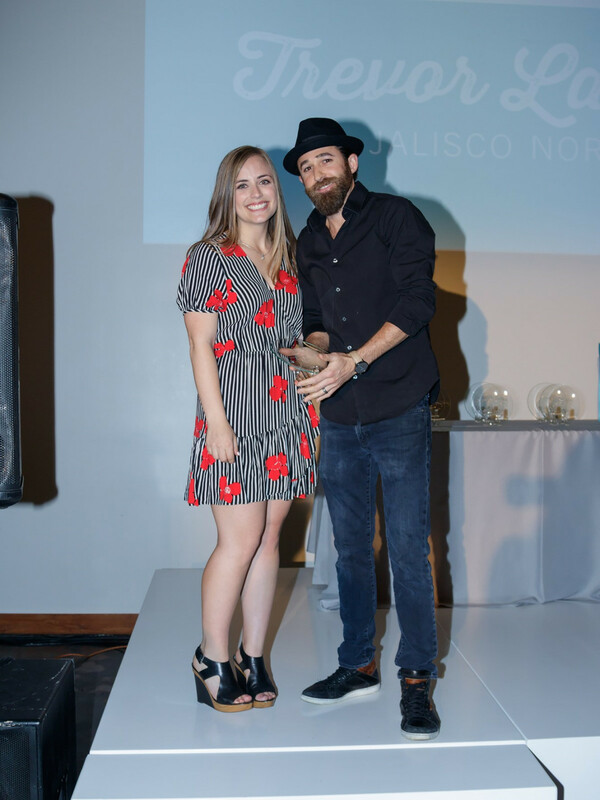 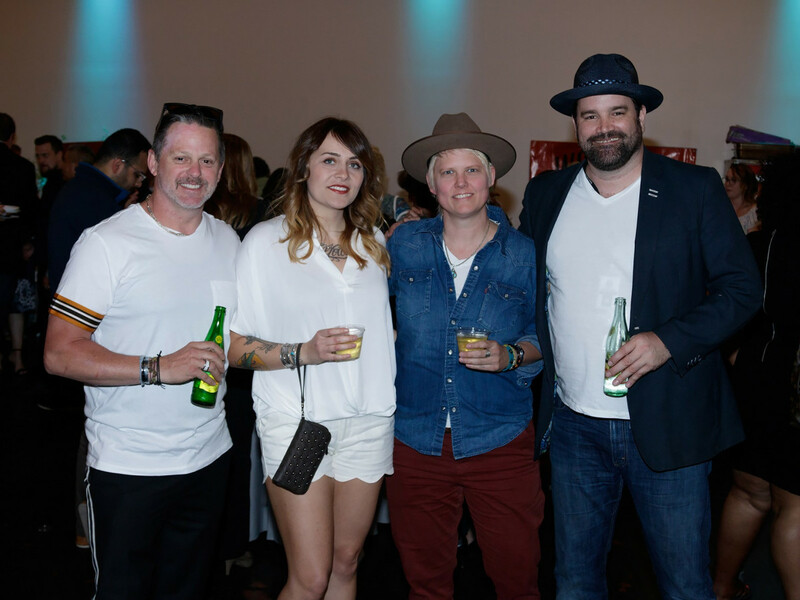 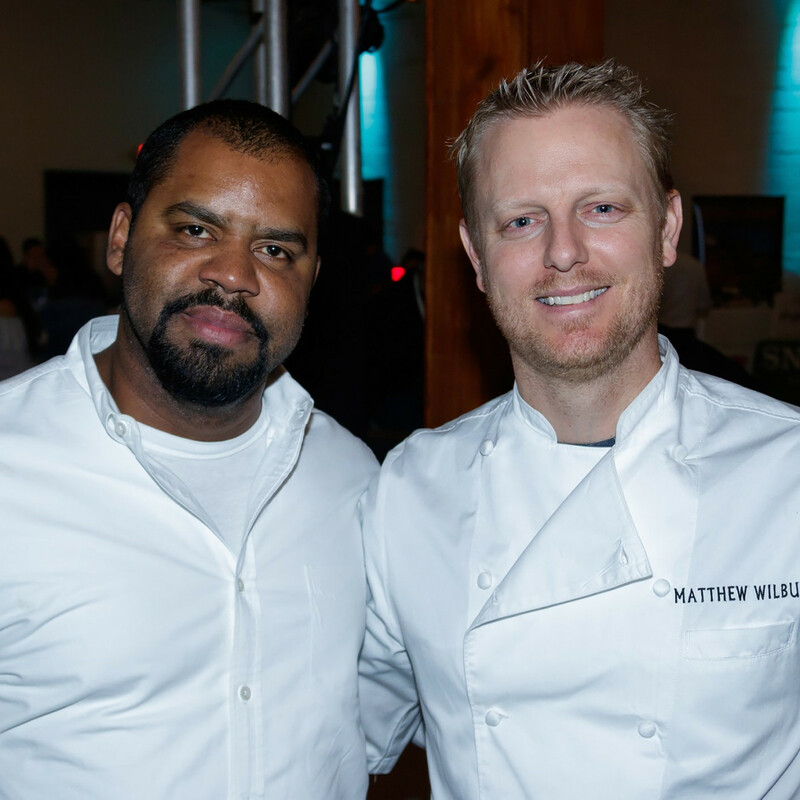 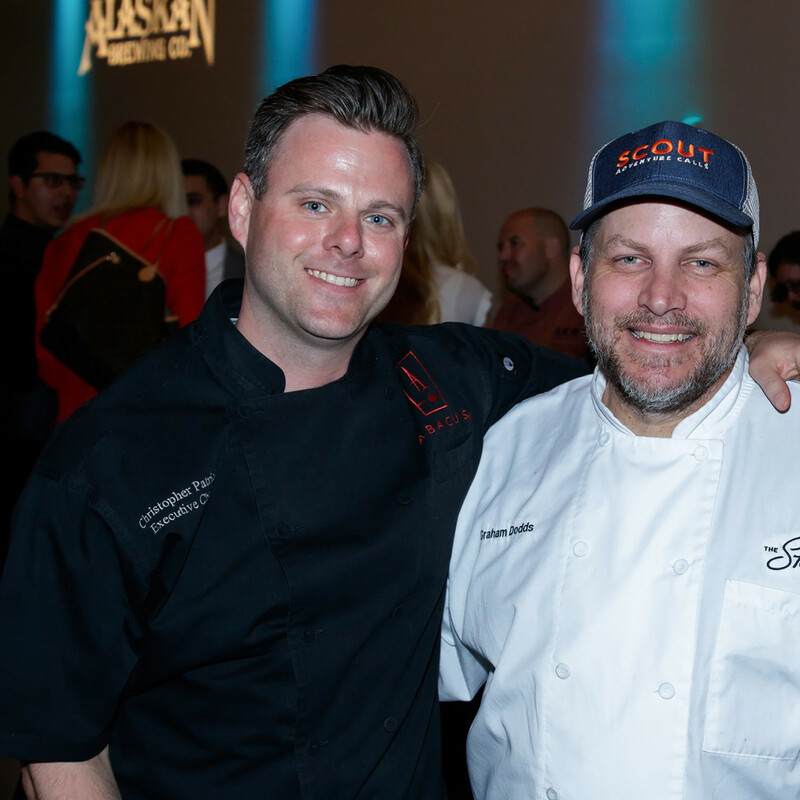 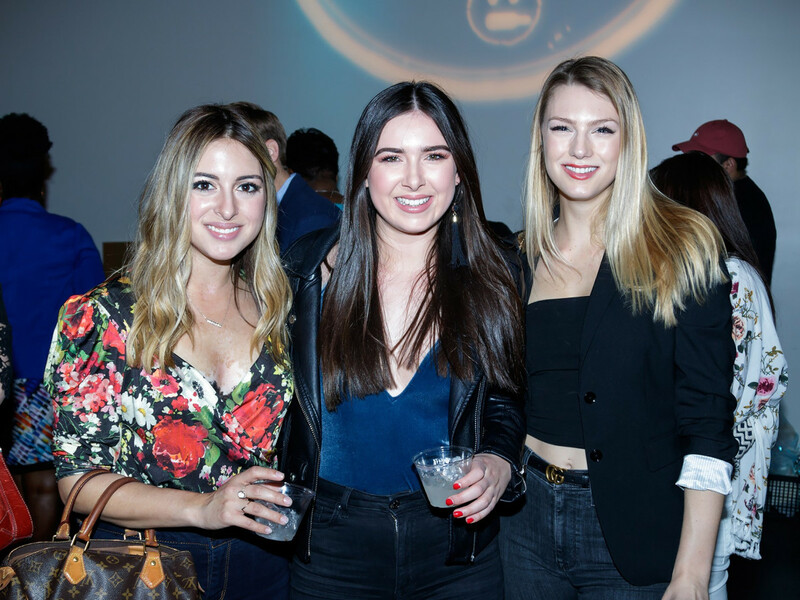 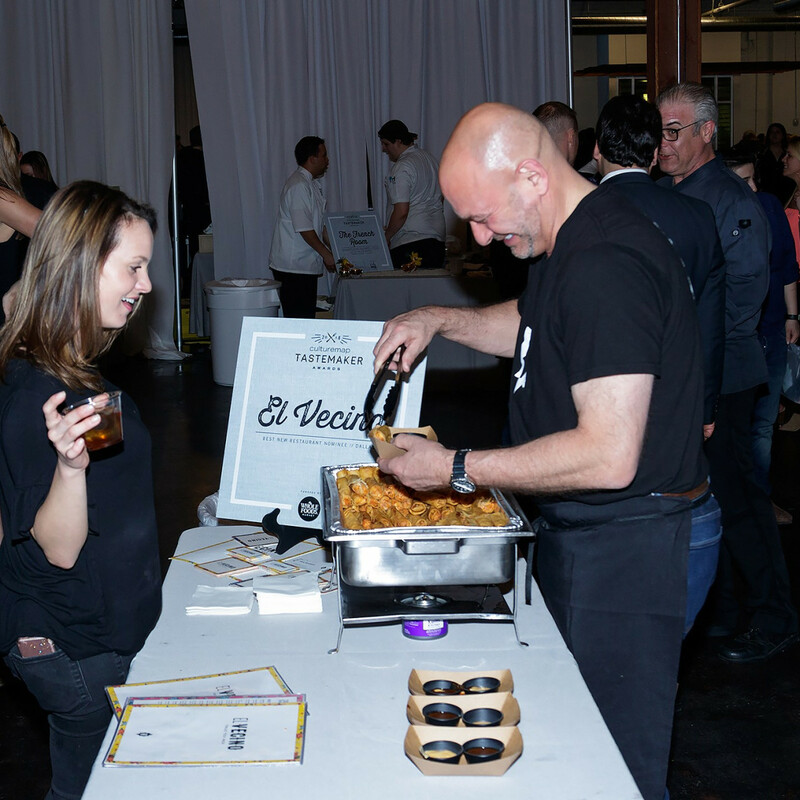 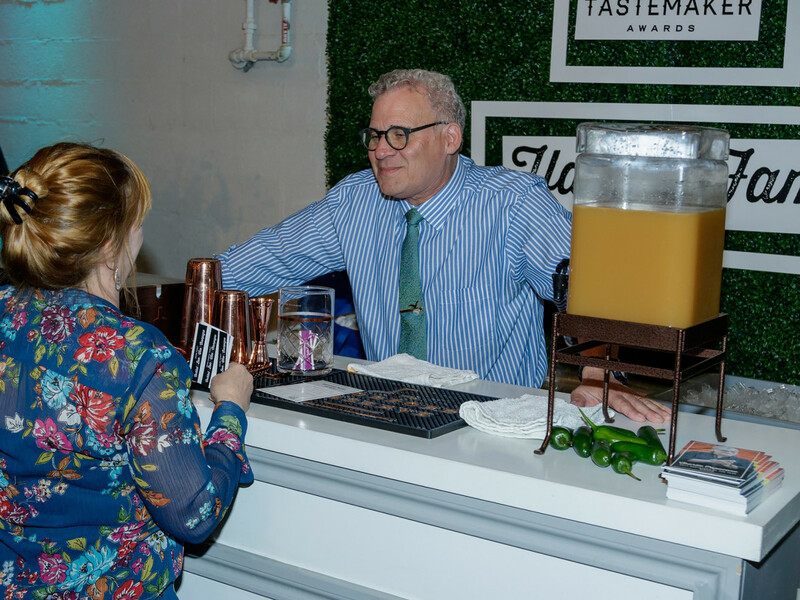 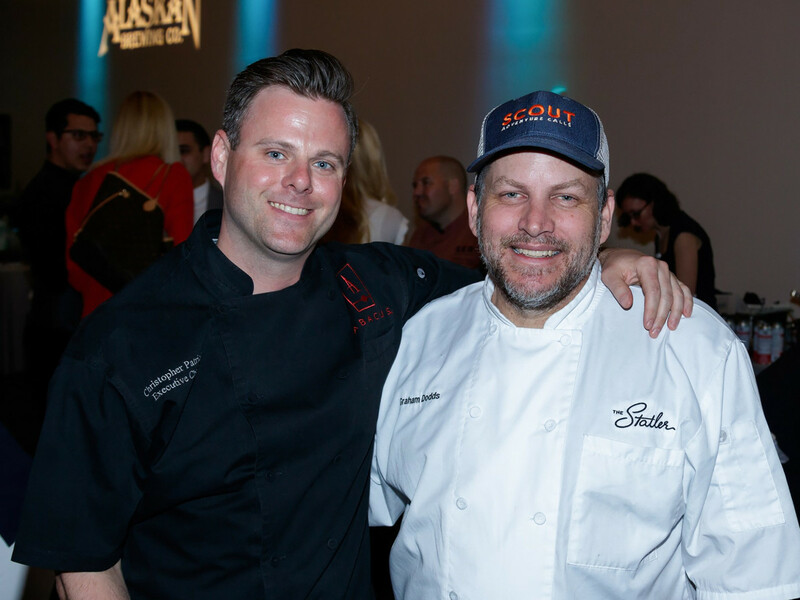 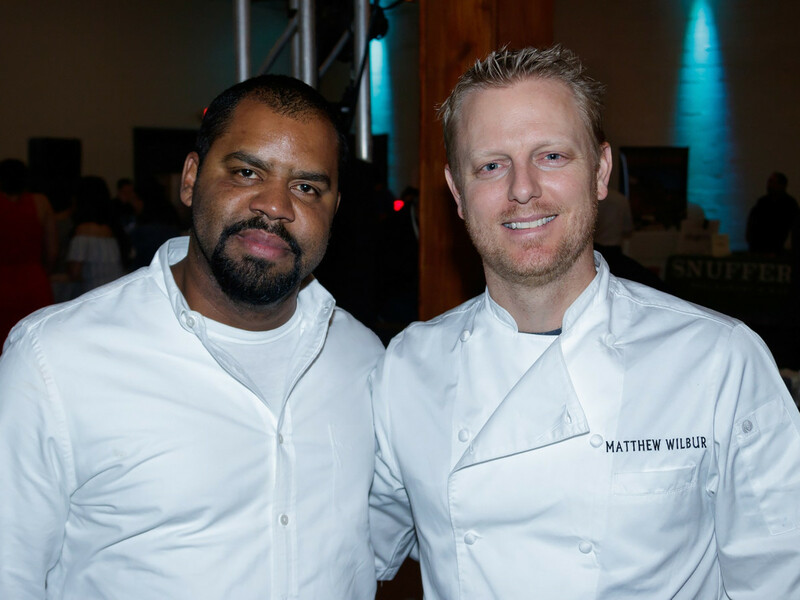 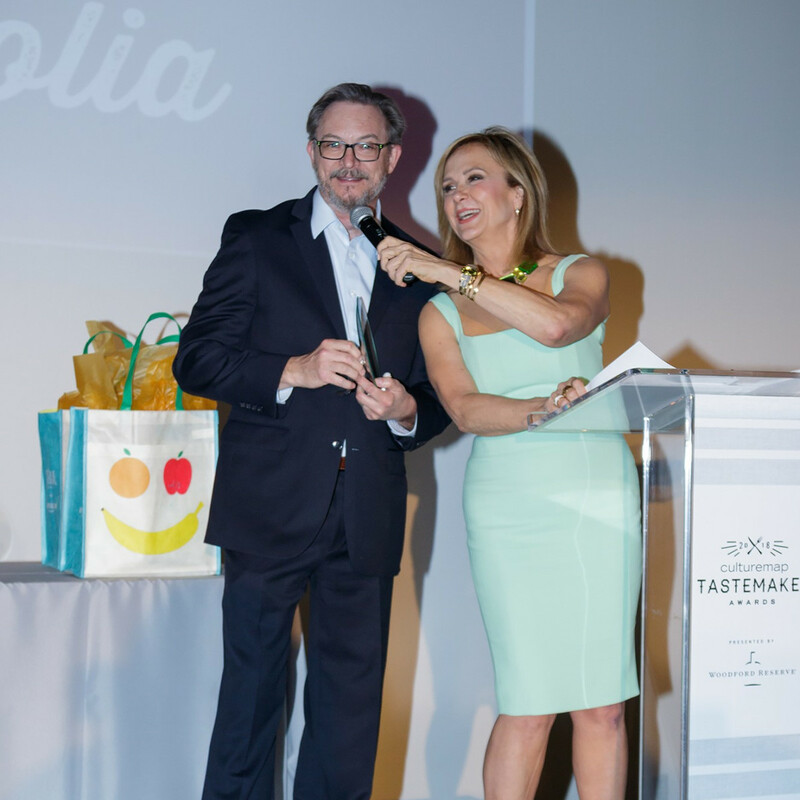 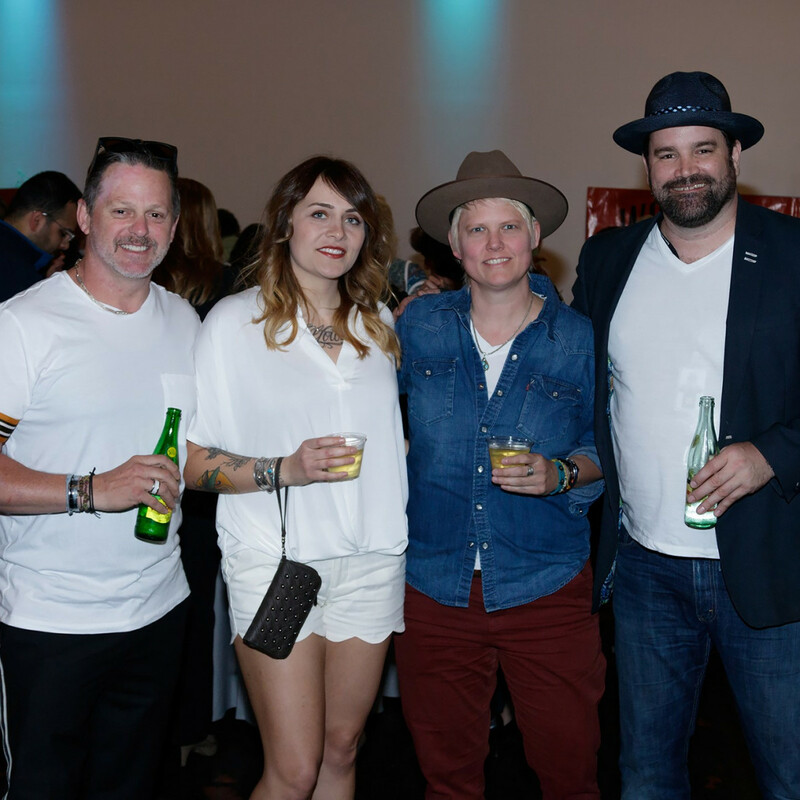 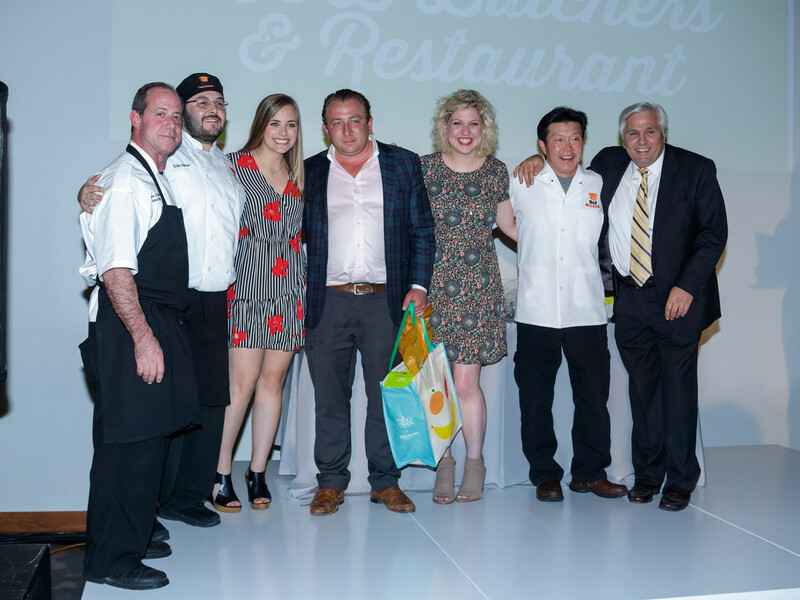 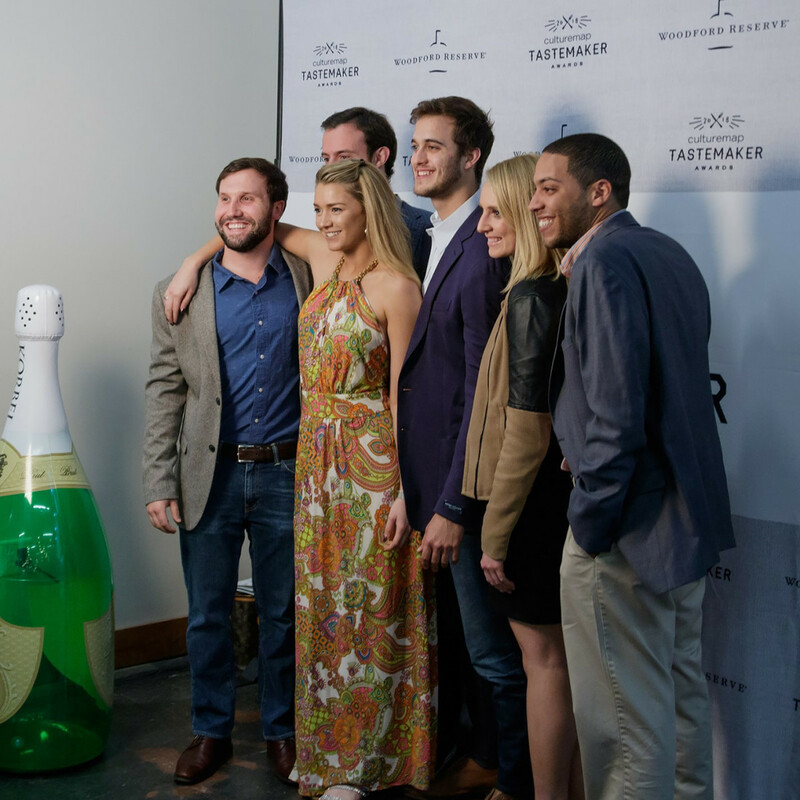 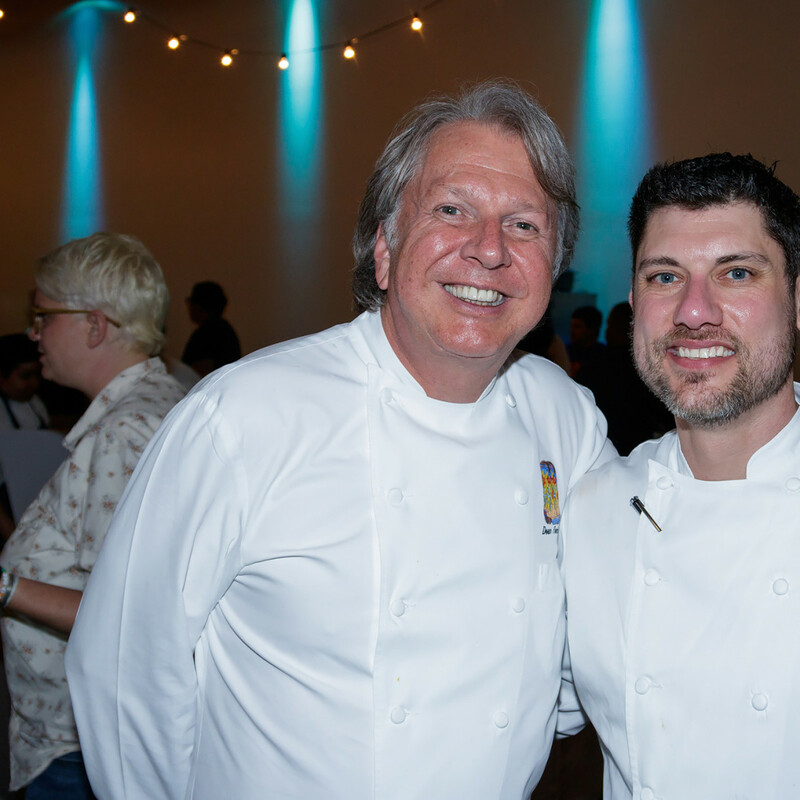 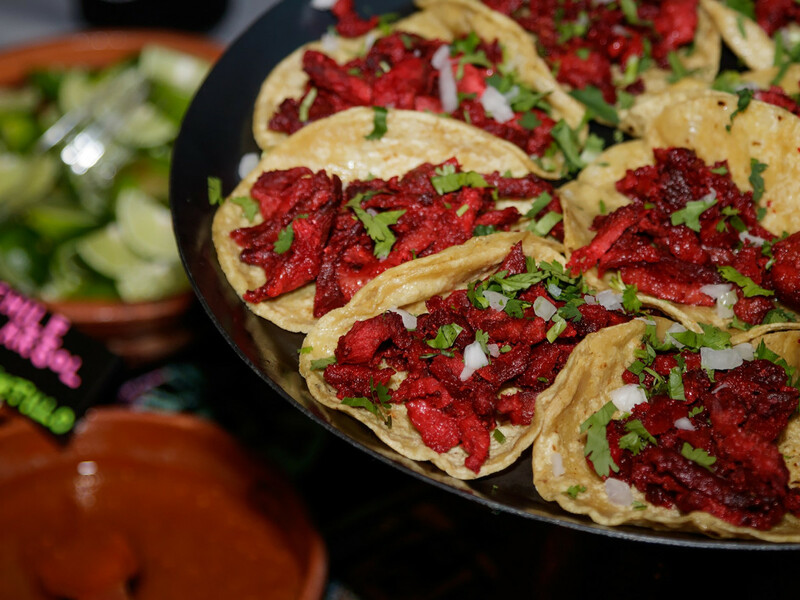 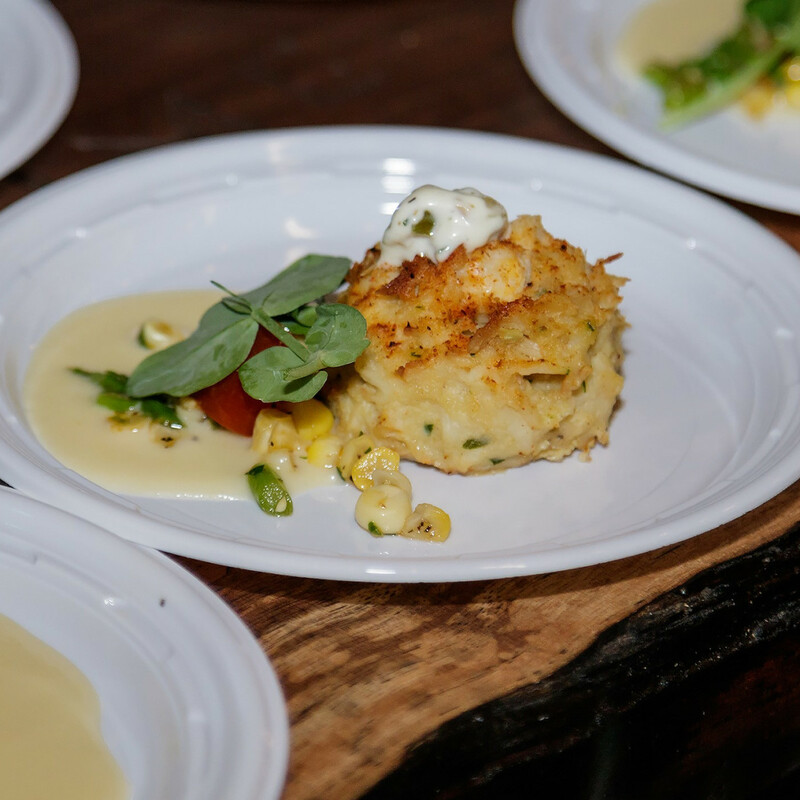 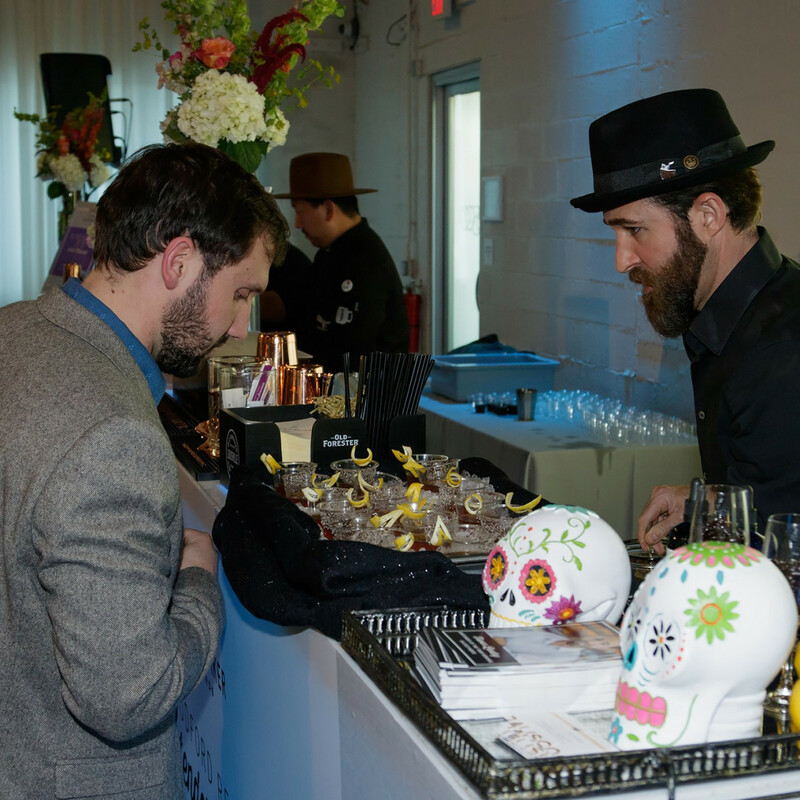 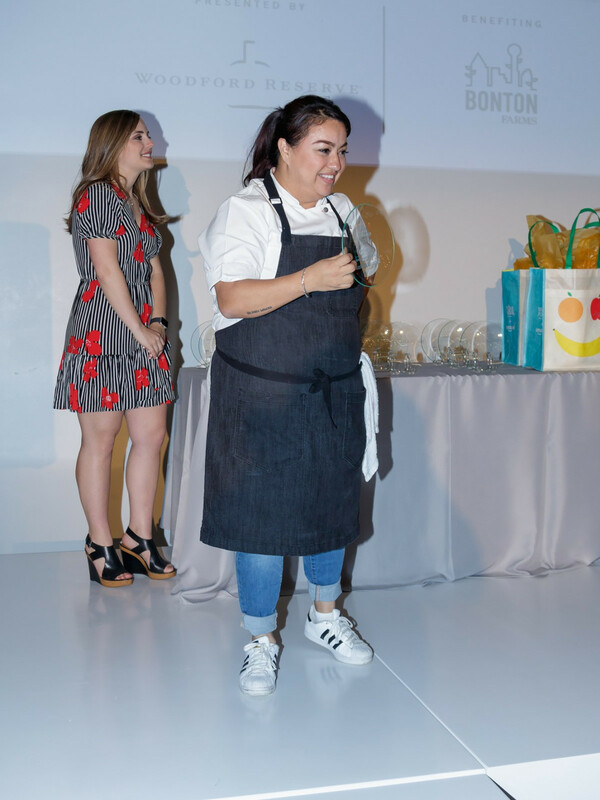 It was wall-to-wall food and drink at the 2018 Tastemaker Awards, CultureMap's celebration of the top restaurants, bars, and culinary masters, held at Dallas event space Sixty Five Hundred on April 19. 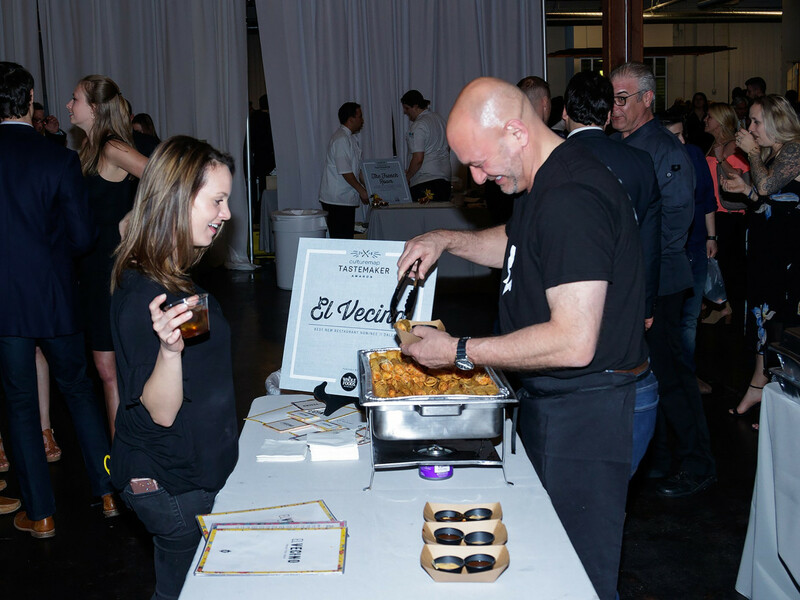 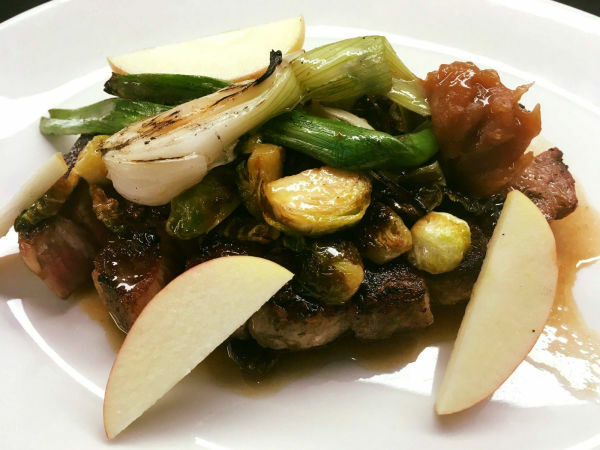 More than 30 bars and restaurants dished out their best in a hedonistic feast, serving spectacular tastes ranging from meatball sliders to hamachi crudo to Texas quail. 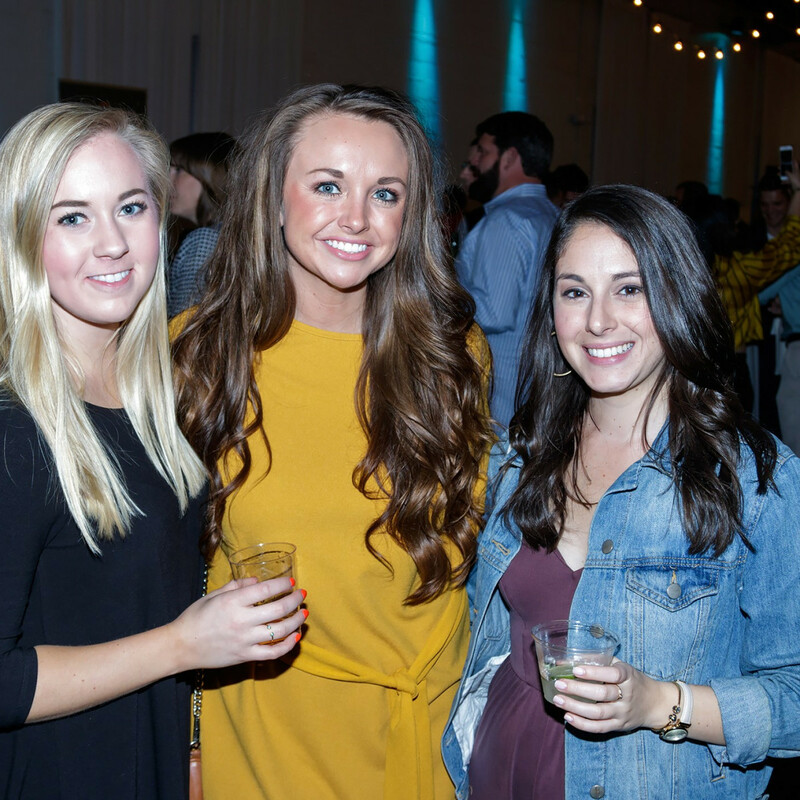 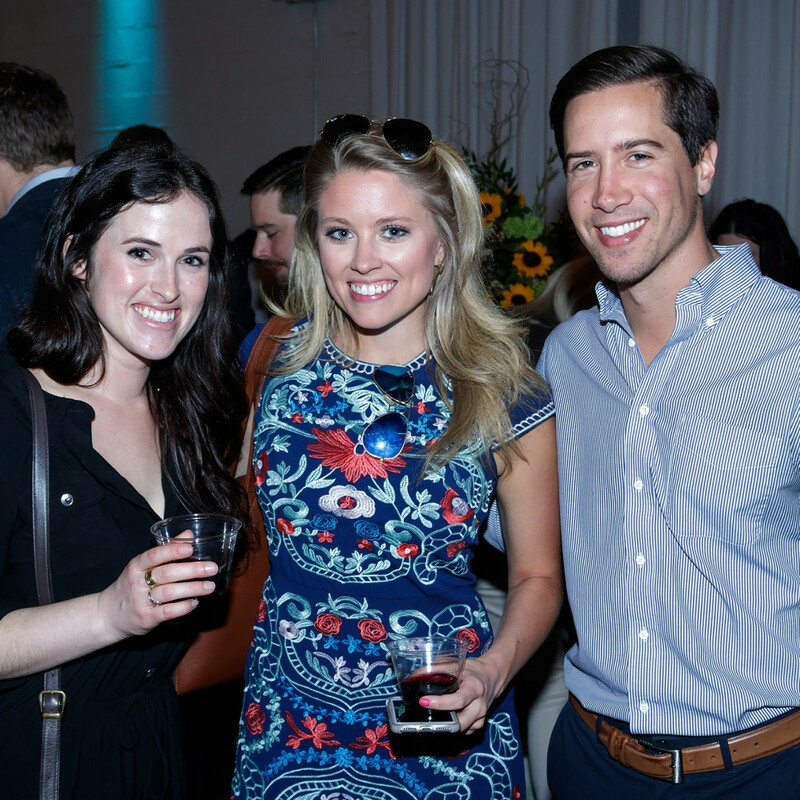 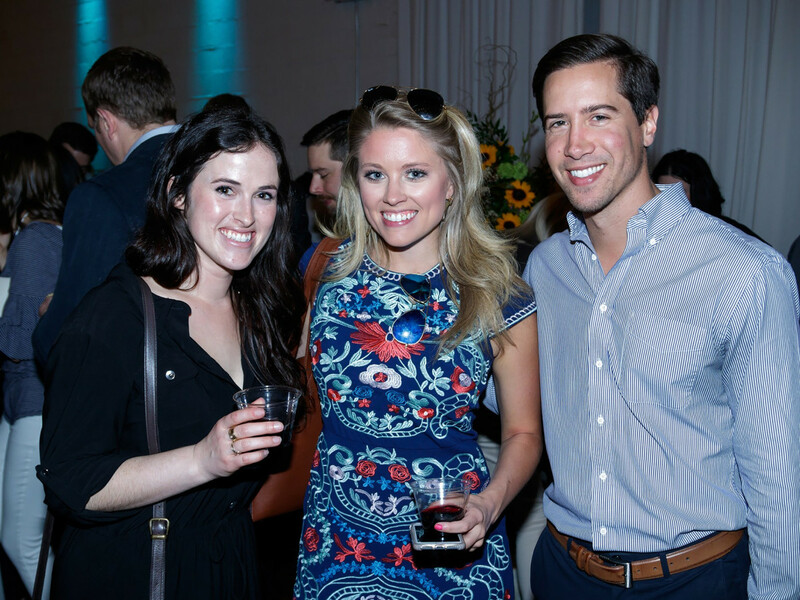 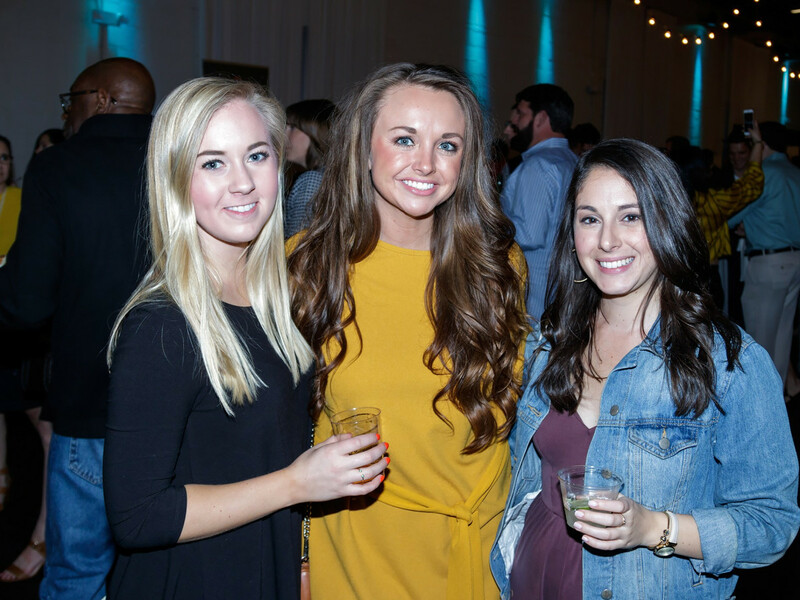 The fifth year of the annual event, presented by Woodford Reserve and benefiting Bonton Farms, it drew a sold-out crowd of more than 750 attendees and proved to be the most assured and polished yet. 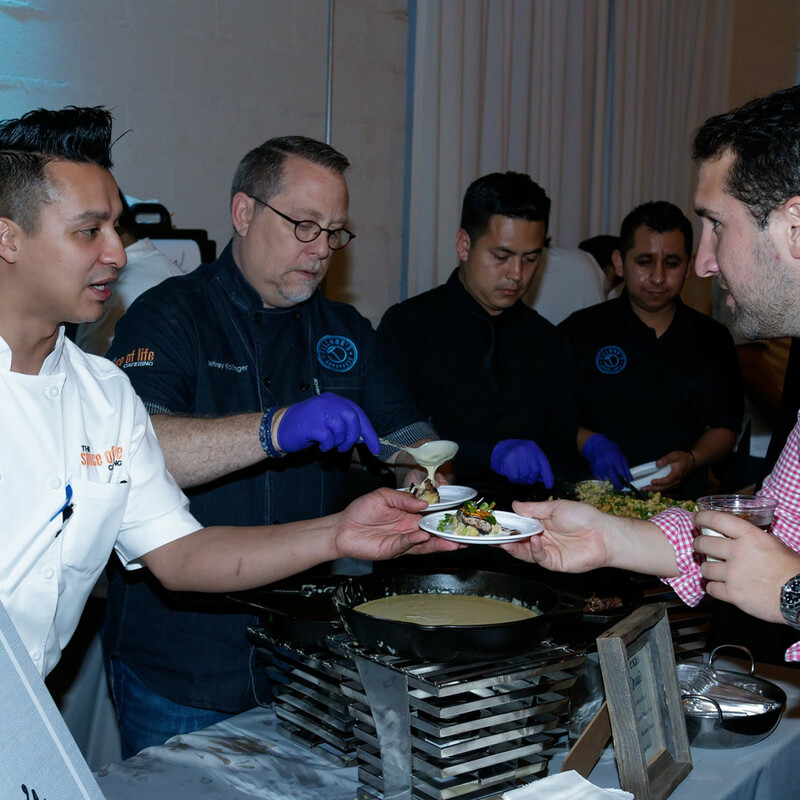 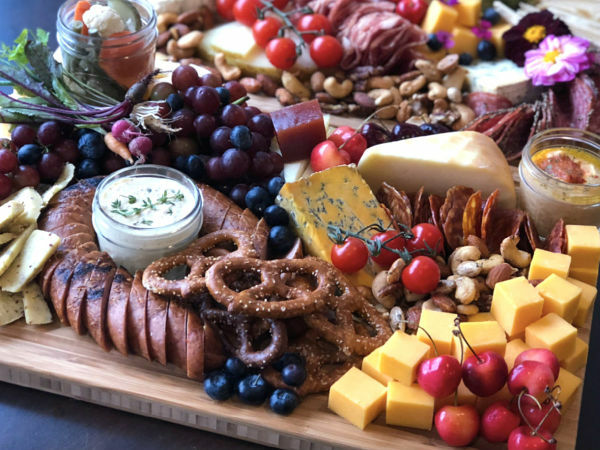 Lines formed quickly for small plates and samples from some of Dallas-Fort Worth's most popular and influential eateries. 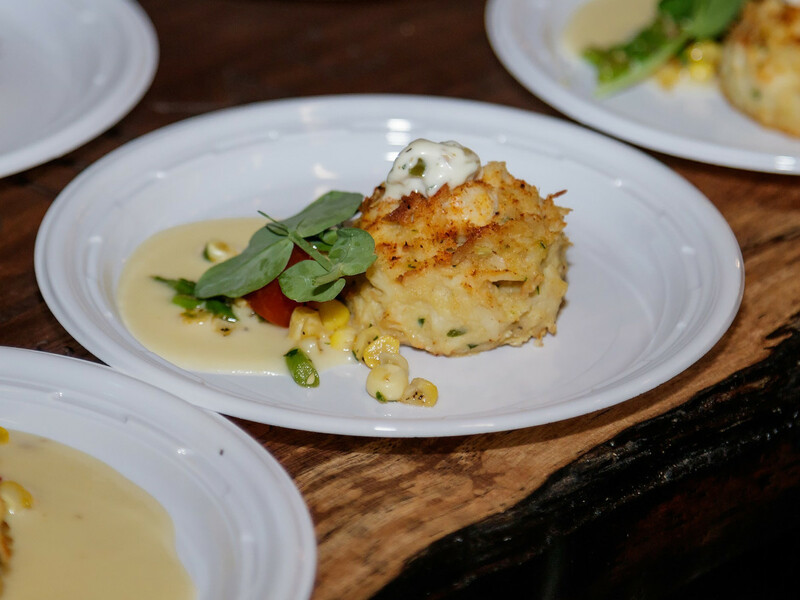 Buzzy dishes included warm and spicy elote-style corn at Trompo; tenderloin slider at Bob's Steak & Chop House topped with a witty pickled carrot; red snapper ceviche at Cedars Social; Texas quail at Tillman's Roadhouse; fava bean veloute from The French Room; mini-biscuits with sausage gravy from Norma's Cafe; pulled pork on a Hawaiian roll from Ferris Wheelers; and the massively popular breakfast-at-dinner cinnamon-pecan bread pudding French toast from Crossroads Diner. 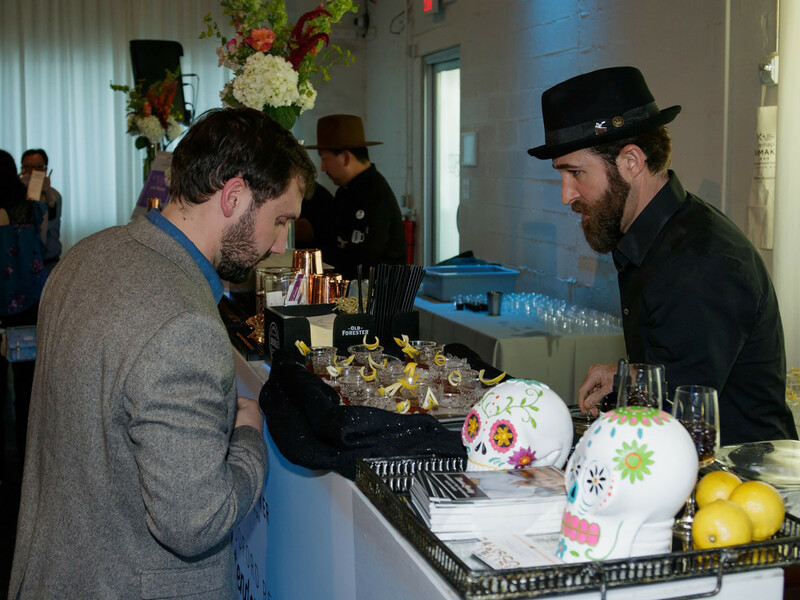 A bartenders showcase sponsored by Woodford Reserve featured Bartender of the Year nominees Trevor Landry, Jonathan Garcia, and Austin Millspaugh, mixing up signature Woodford cocktails. 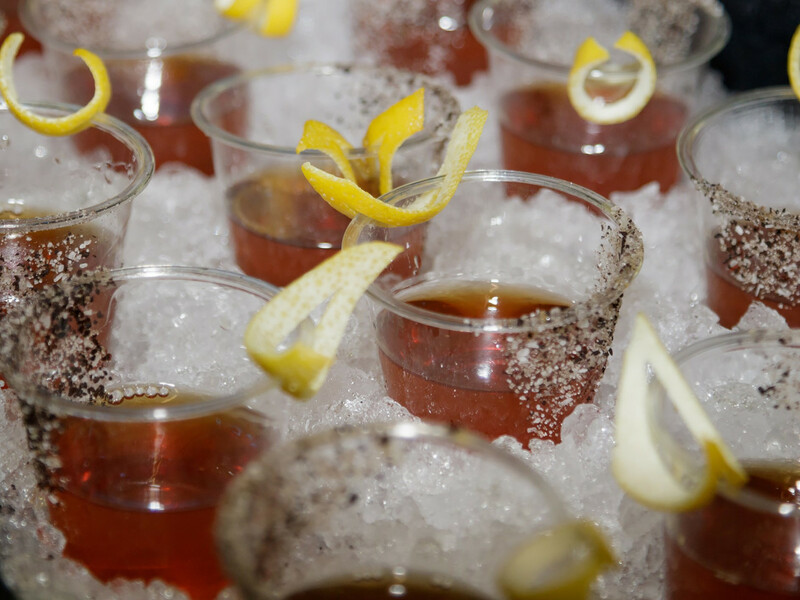 Landry's drink, called the Second Wind, combined Woodford Reserve with cacao-infused Flor de Cana rum, Braulio amaro, Disaronno Amaretto, and mole bitters. 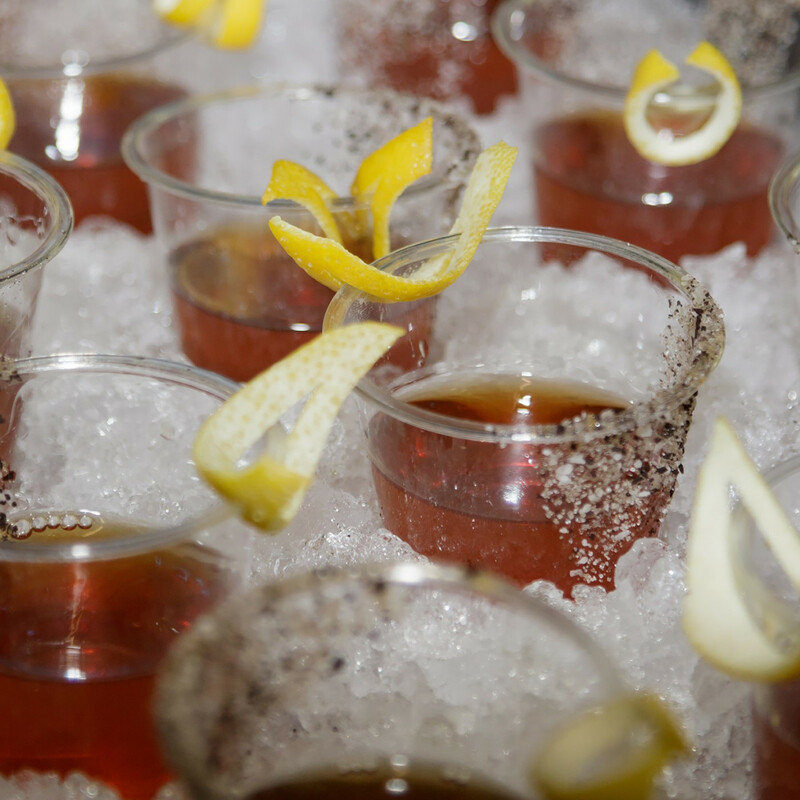 Garcia's "3:10 to Iwo Jima" combined Woodford Reserve with strawberry shoshito, lemon juice, and ginger beer. 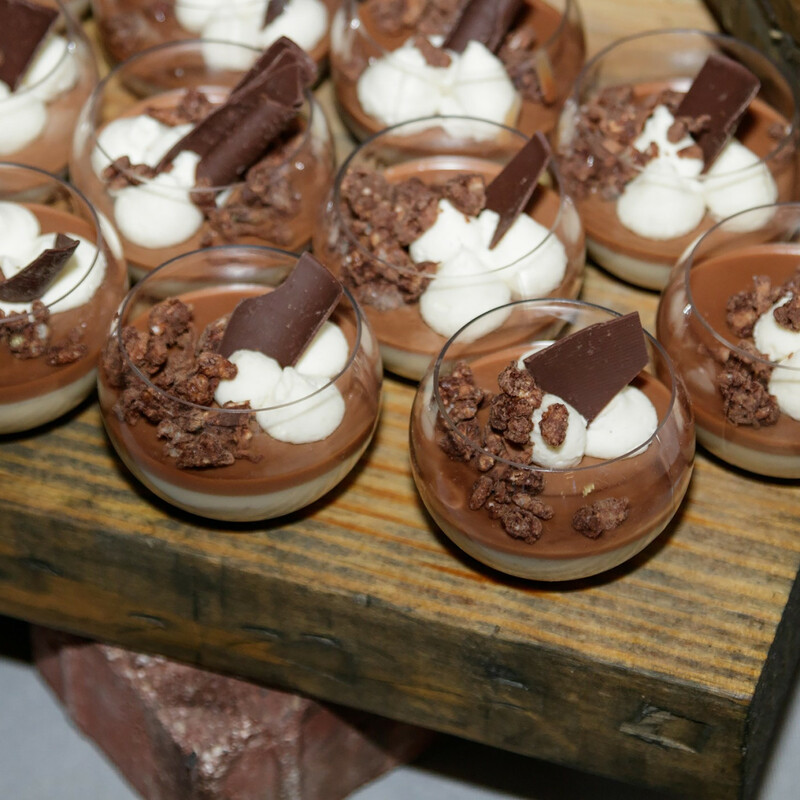 Millspaugh's "In the Summer of '62" featured Woodford Reserve with Chartreuse and Averna liqueurs, golden syrup, and chocolate bitters, topped with a head of whipped cream. 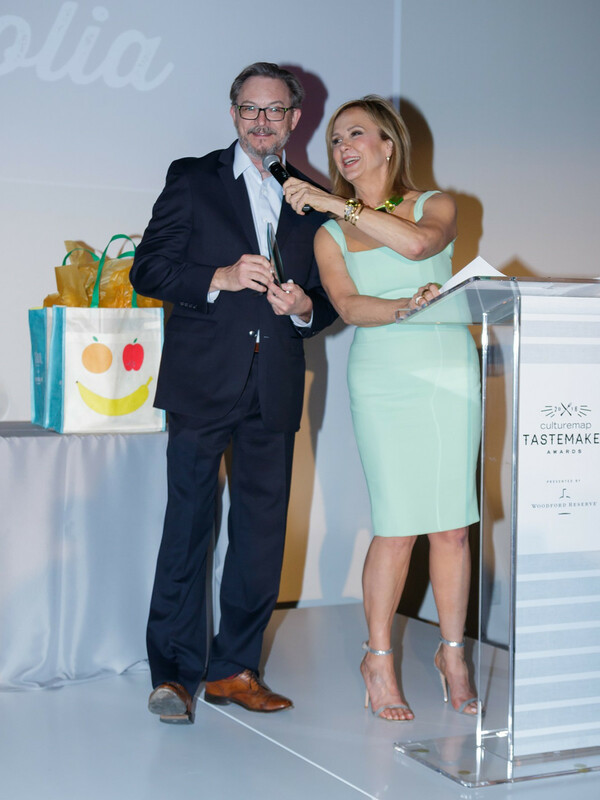 This one contained a decadent surprise: a chocolate mousse cake ball with a crunchy coating floating inside. 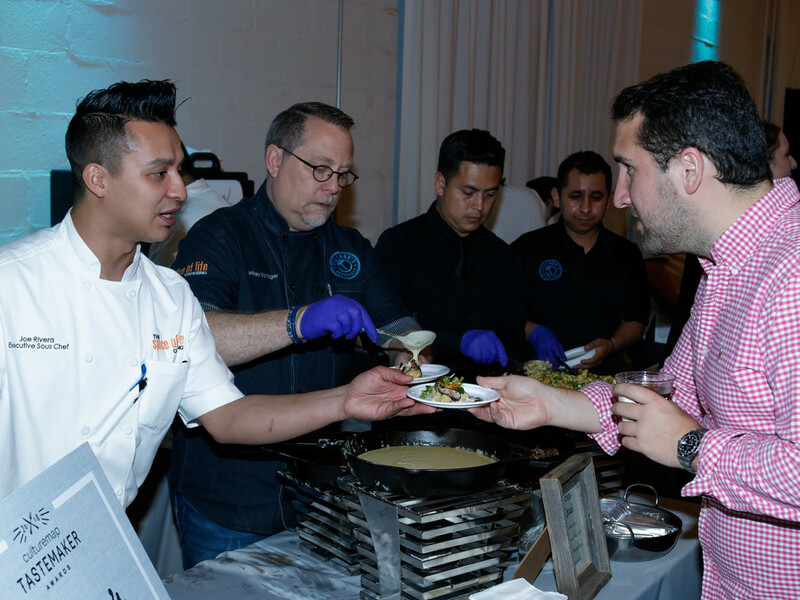 At the Tastemaker Hall of Fame corner, Charlie "Pap" Papaceno, 2017 Bartender of the Year, created a jalaeño-topped "Barbed Wire Fence" cocktail alongside a dish of braised pork and cabbage from Josh Sutcliff, 2017 Rising Star Chef of the Year winner. 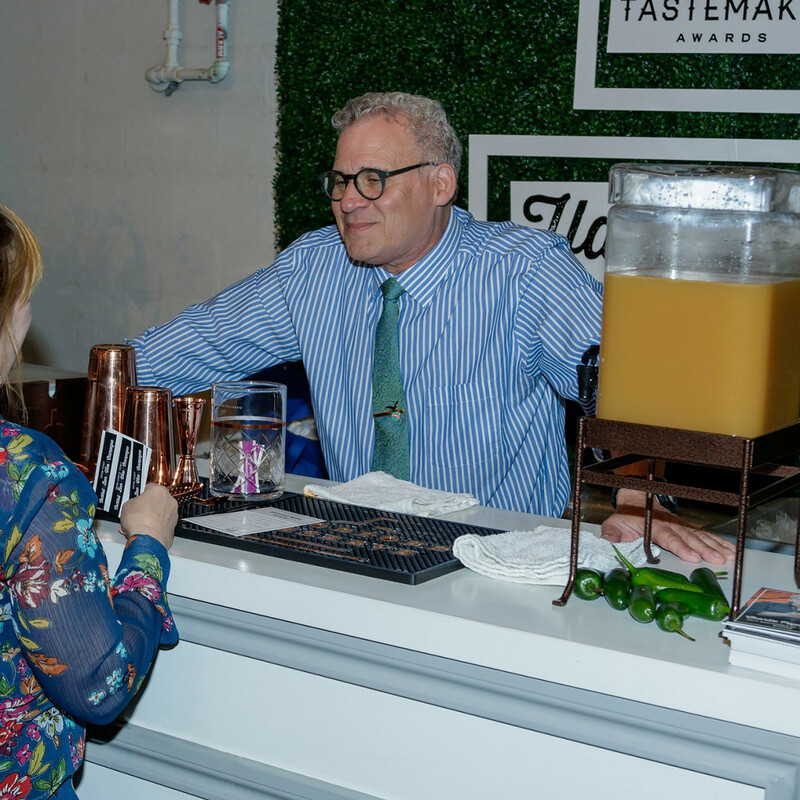 The Woodford Reserve main bar poured potent Old Fashioneds, TexaTucky Tea, margaritas, and more. 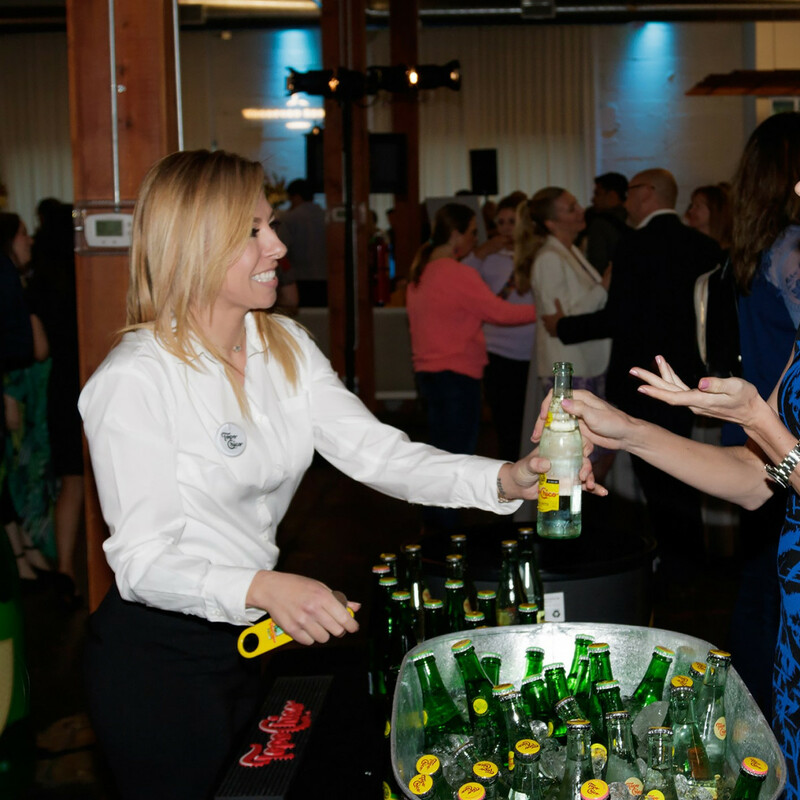 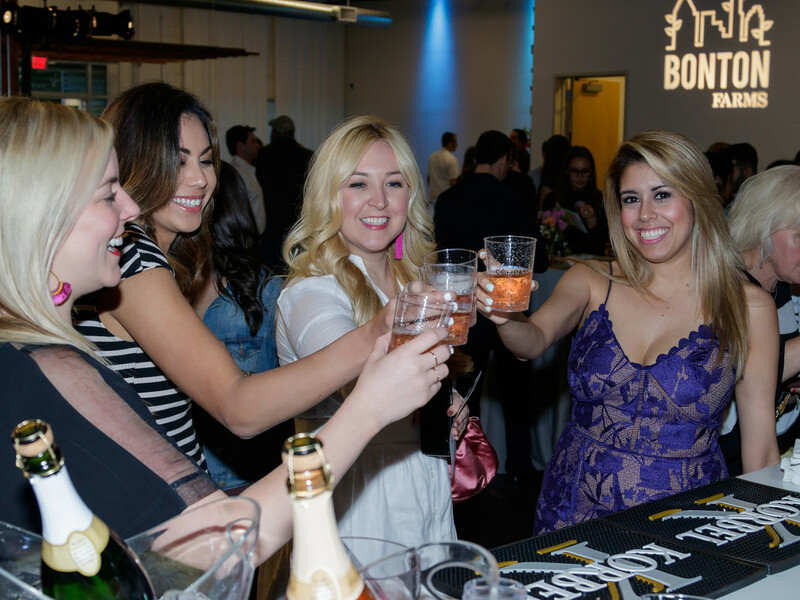 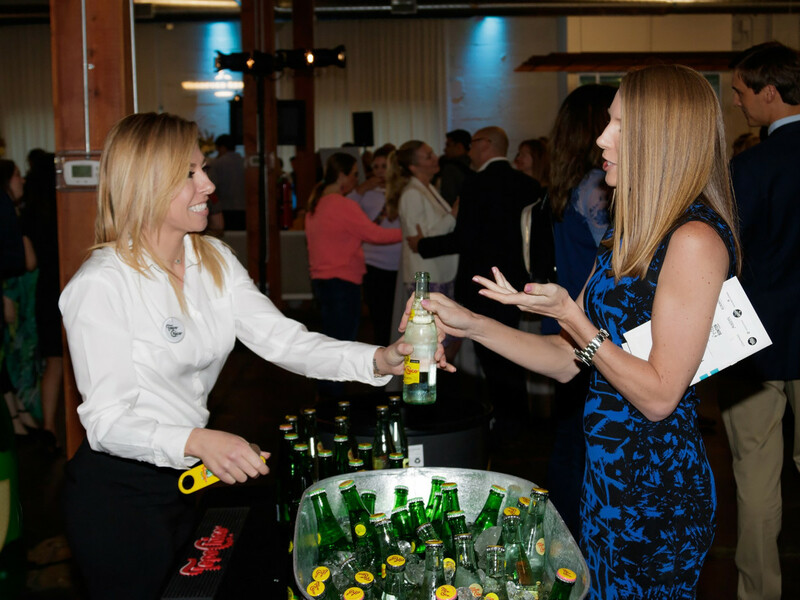 Korbel offered garnished bubbly at the Bubbly Bar; wines by Sonoma-Cutrer and beers from Deep Ellum Brewing, Alaskan Brewing, and Community Beer Co. were served; and guests paced themselves at the Topo Chico Hydration Station. 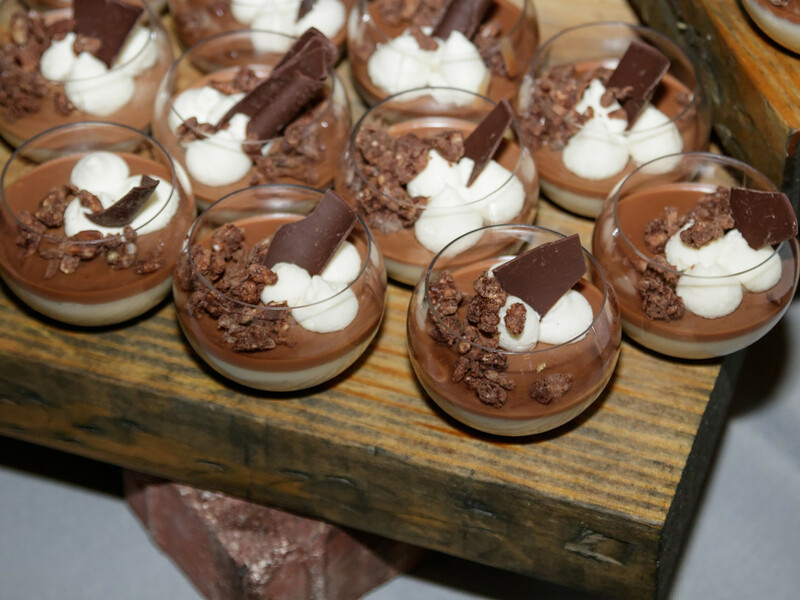 Desserts got their very own dedicated Compass Sweet Suite, where pastry chef nominees Eric Cobb, Katrina Kent, Keith Cedotal, and Erika Lucio turned out an array of gorgeous sweets such as Orelys "blond chocolate" panna cotta with banana and passion fruit, and a toasted marshmallow and chocolate layered verrine with chocolate-chip cookie butter and chocolate "crack." 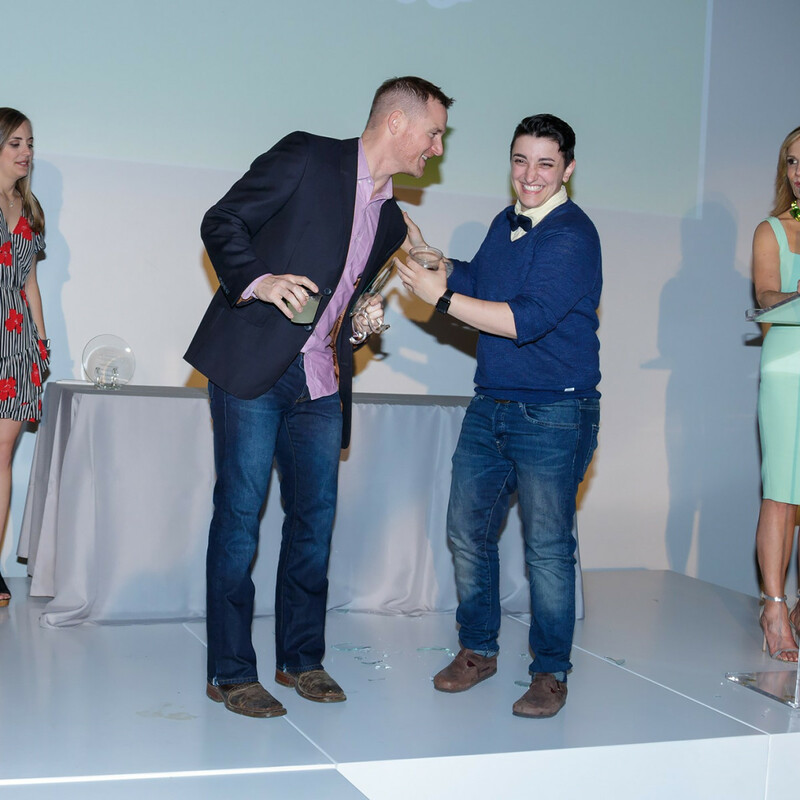 But this party wasn't just a feeding frenzy; we had some awards to present. 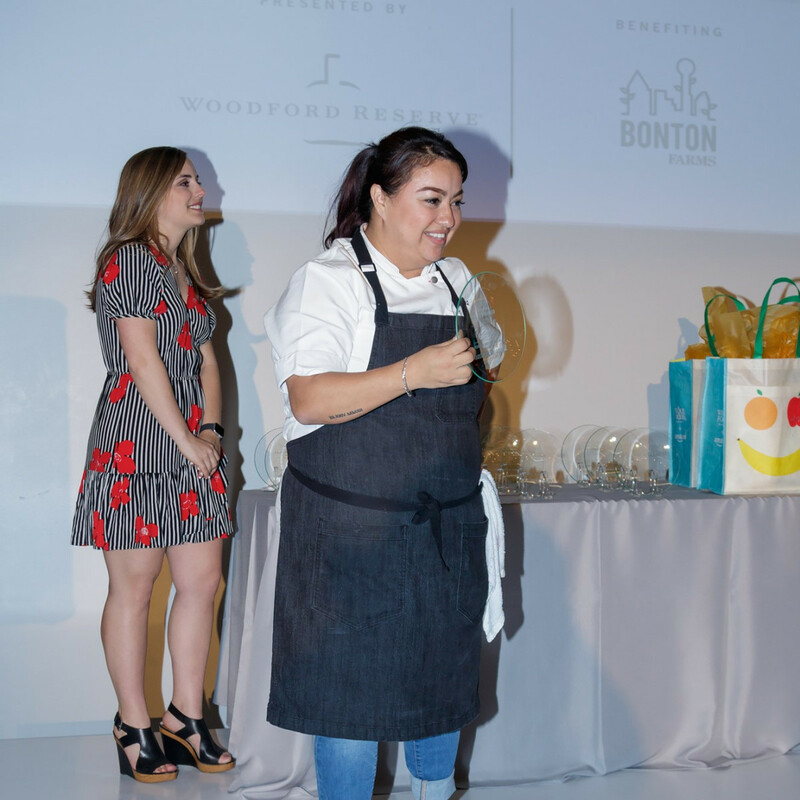 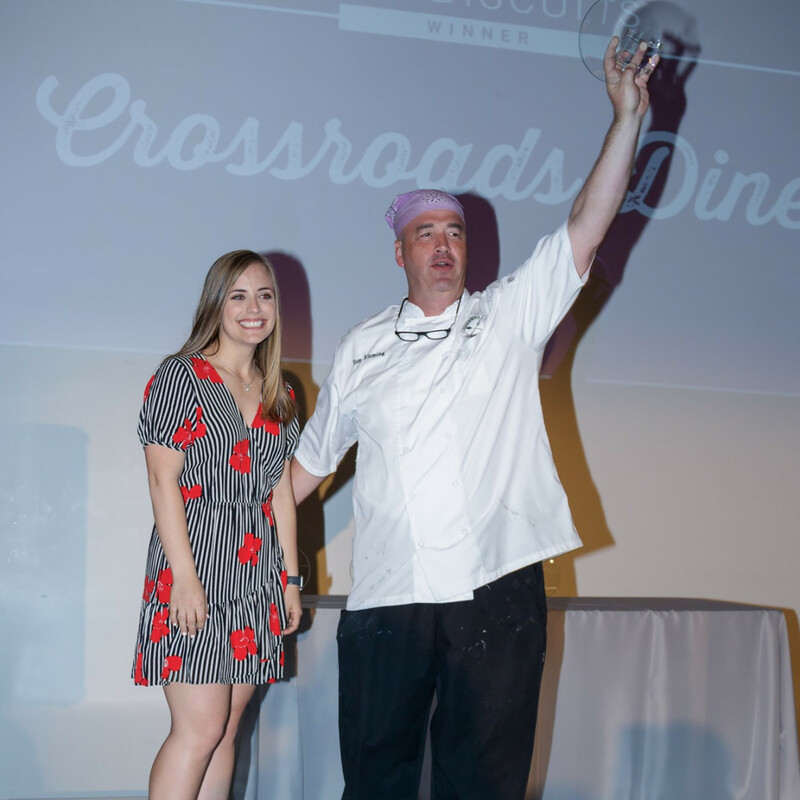 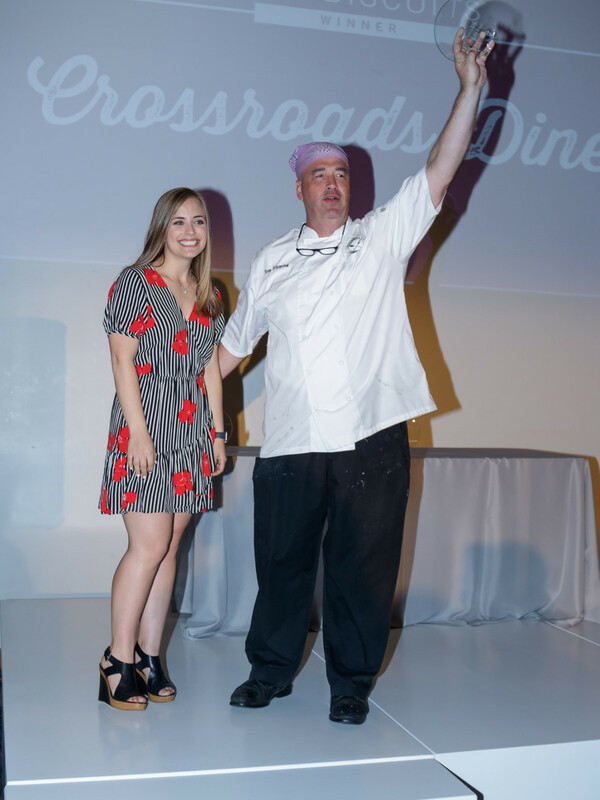 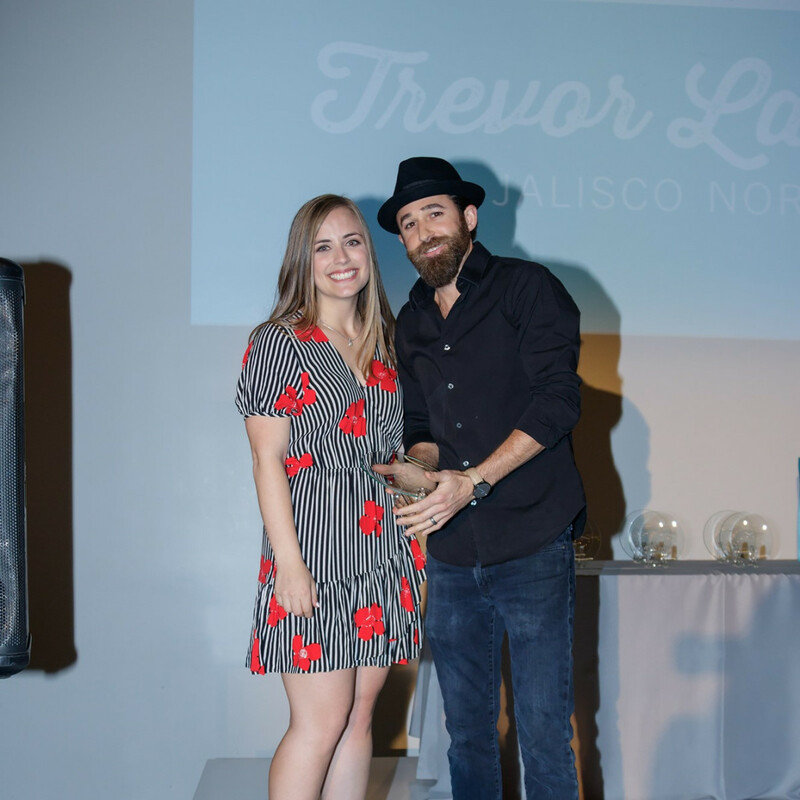 CultureMap senior editor Teresa Gubbins welcomed the crowd and introduced celebrity emcee Jane McGarry​, who announced the winners from restaurants and bars across Dallas-Fort Worth. 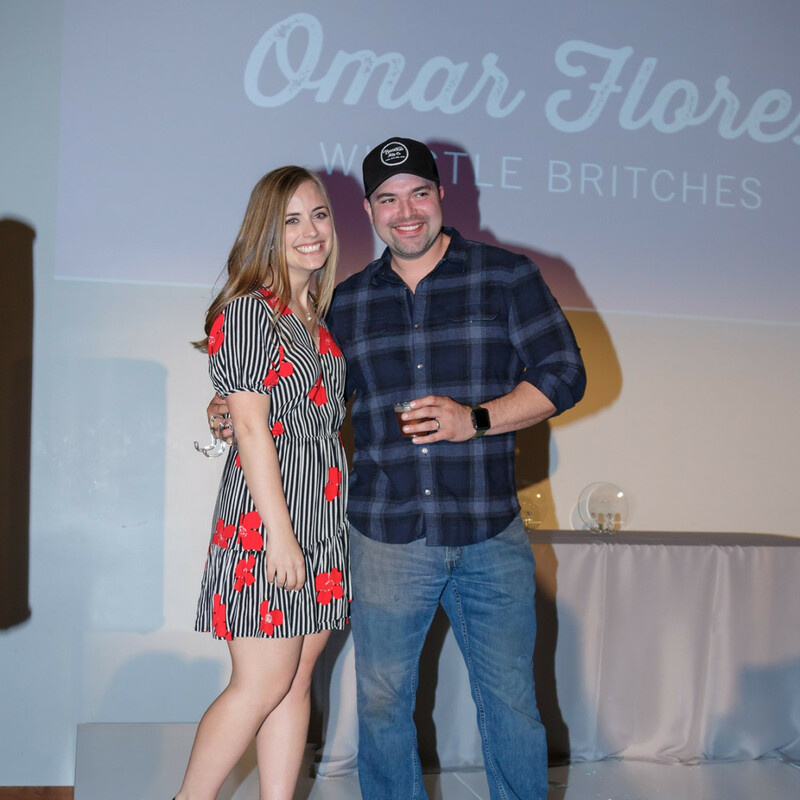 They were selected by judges Charlie Papaceno, Dan Murry, Jeffery Hobbs, Jesus Garcia, John McCaa, Josh Sutcliff, Kevin Martinez, Malcolm Mayhew, Nancy Nichols, Nico Sanchez, Rich Hicks, Rodney Haas, Sandra Bussey, Sarah Green, Stephen Rogers, and Gubbins. 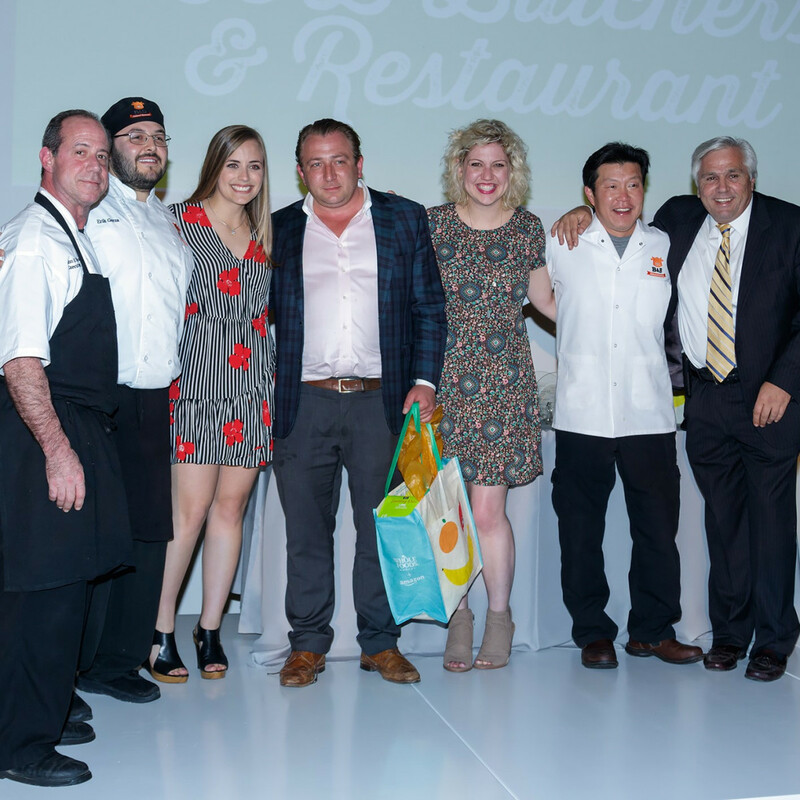 One of the biggest awards of the night was for Best New Restaurant, voted on by the CultureMap readers and sponsored by Whole Foods Market. 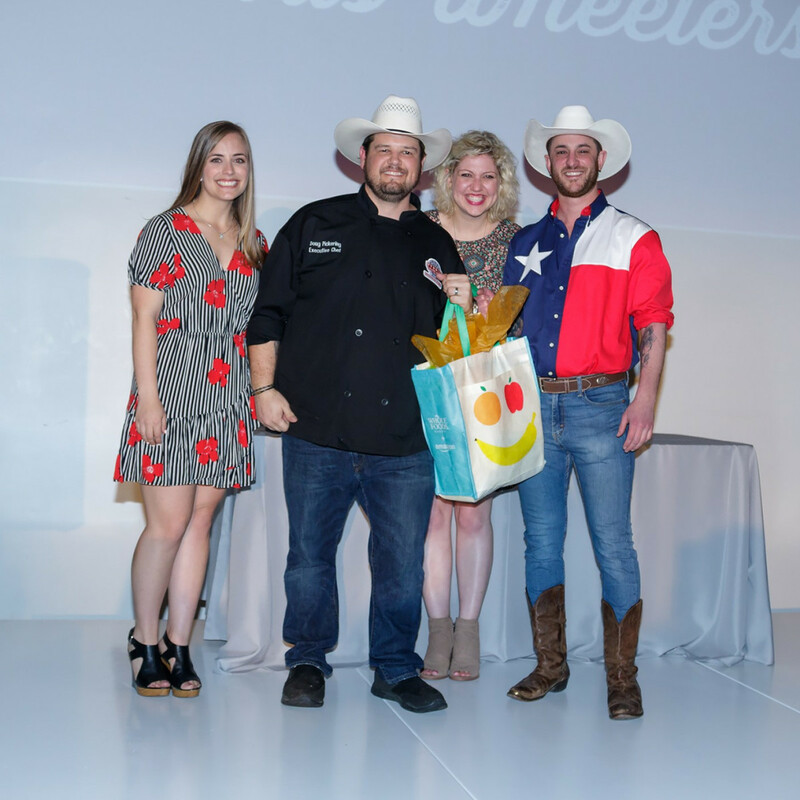 The winners were Ferris Wheelers in Dallas and B&B Butchers in Fort Worth. 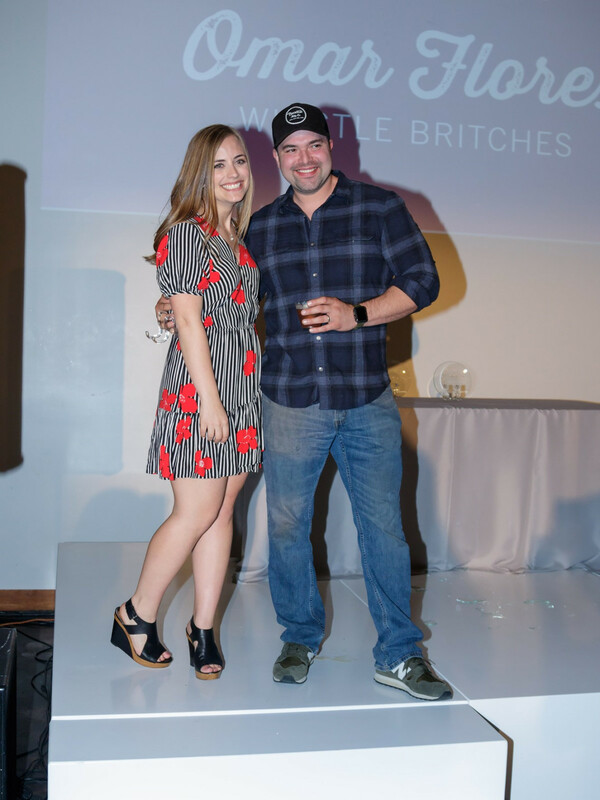 They were greeted with some of the loudest applause and cheers of the night. 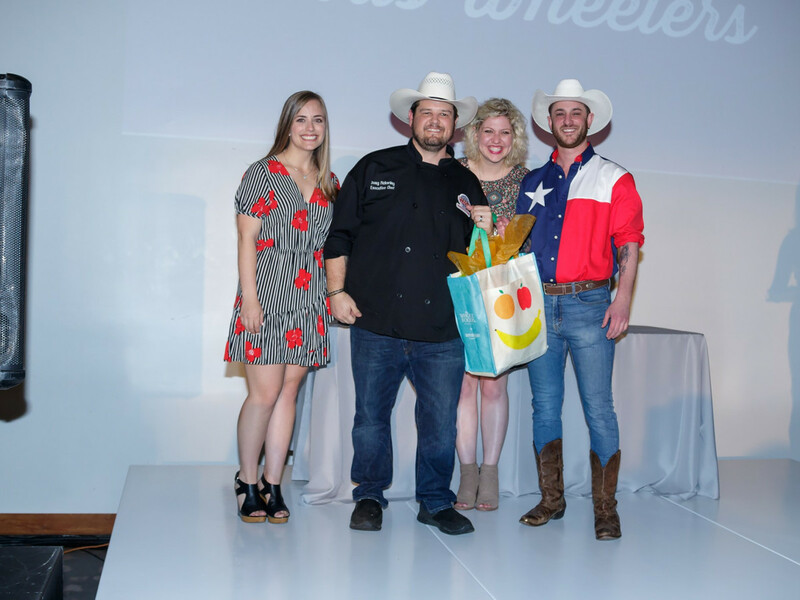 Winners went home with major bragging rights, a trophy, and a gift from Seasoned, one of the event's generous sponsors. 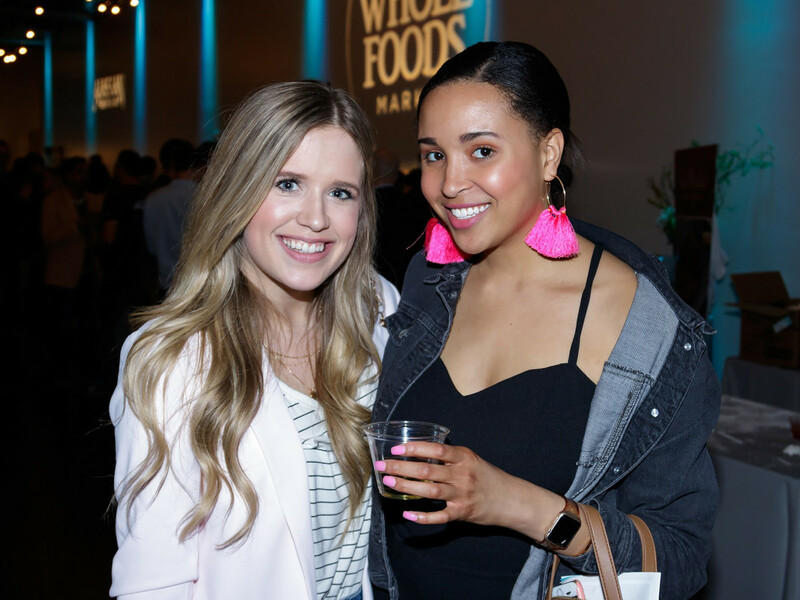 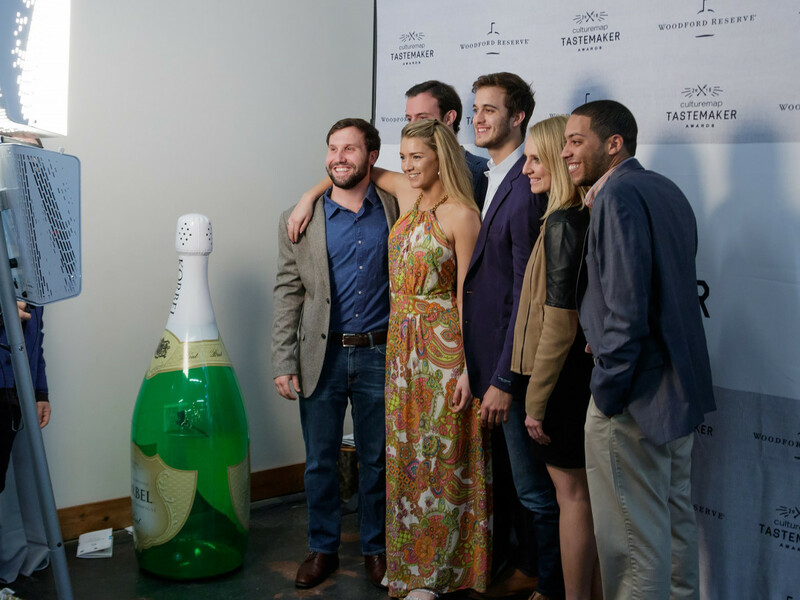 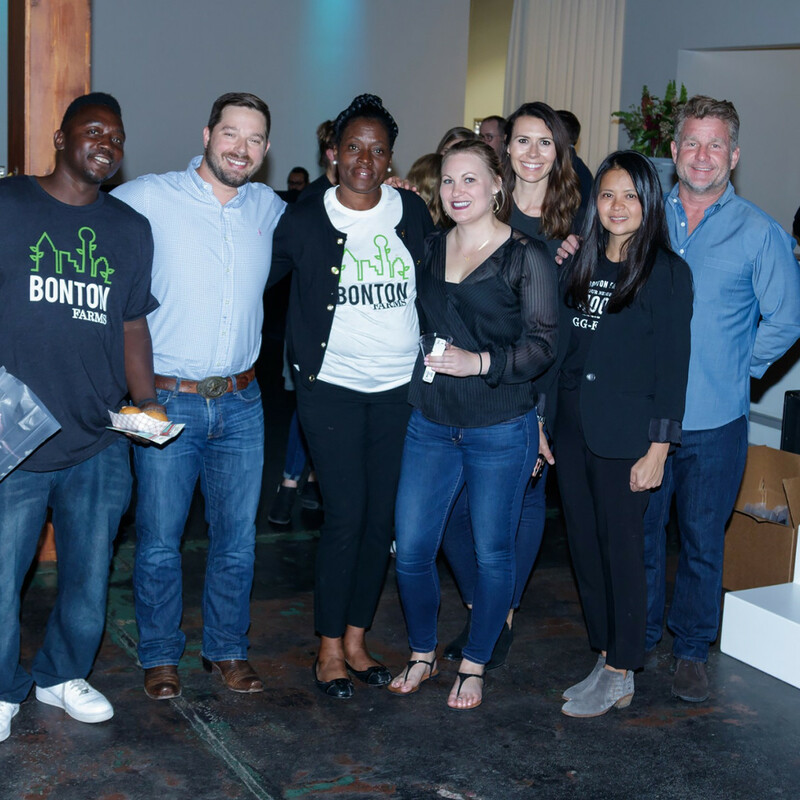 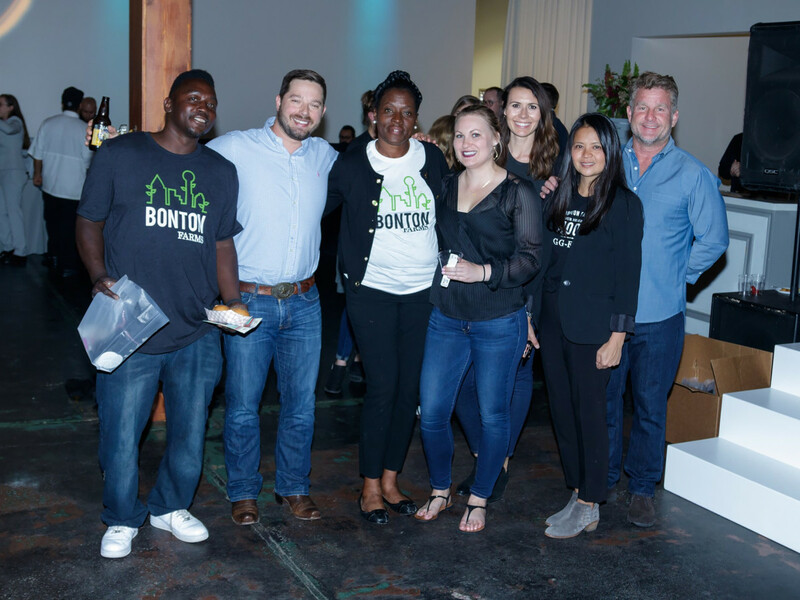 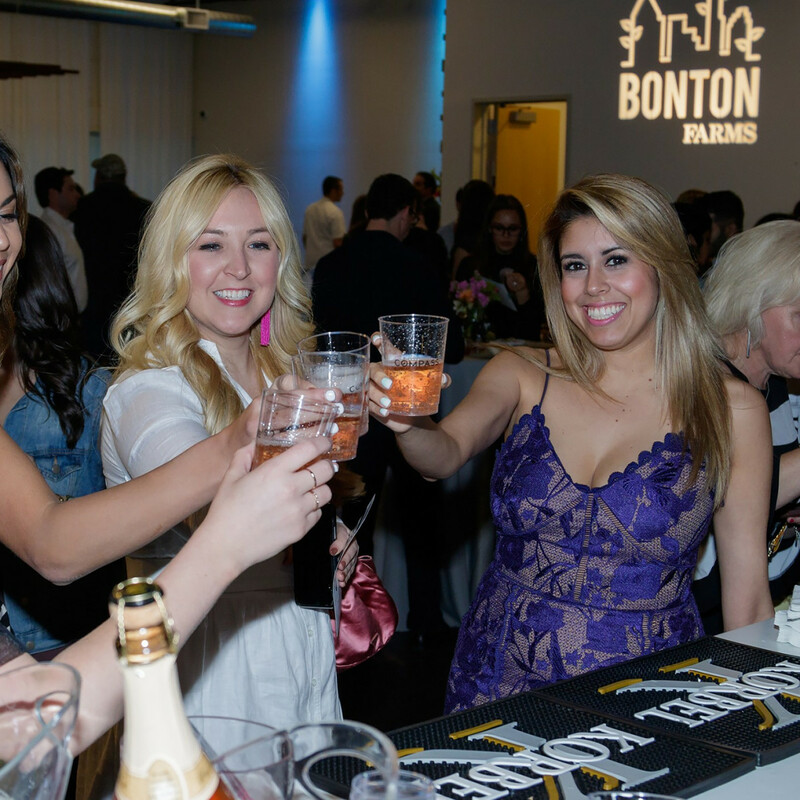 Between feasting and celebrating, guests stopped to snap Insta-worthy photos at the SmileBooth and bought raffle tickets benefiting Bonton Farms, an urban farm in South Dallas. 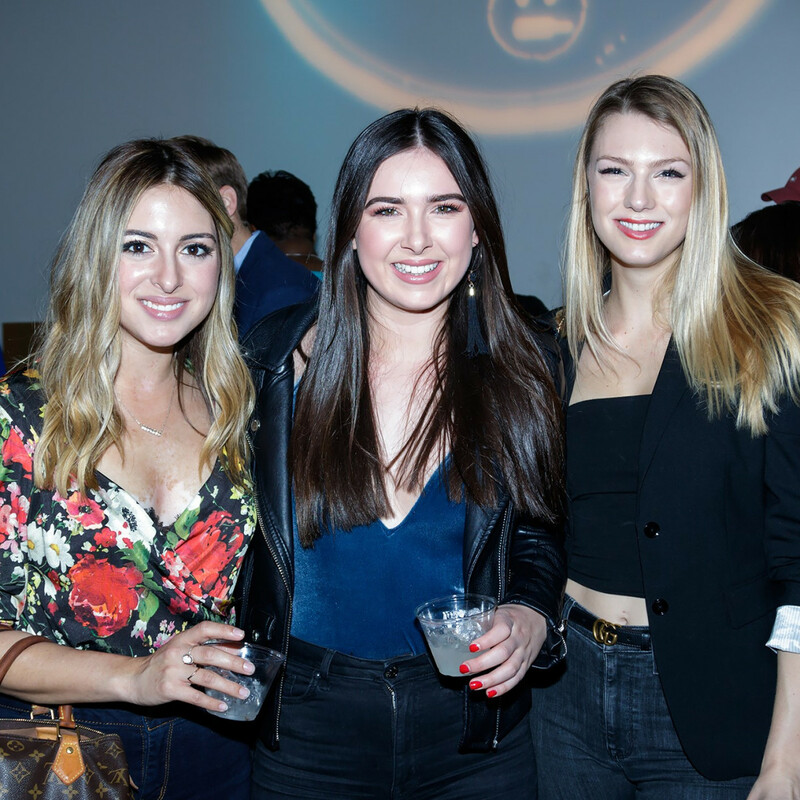 DJ Blake Ward kept the music lively all night. 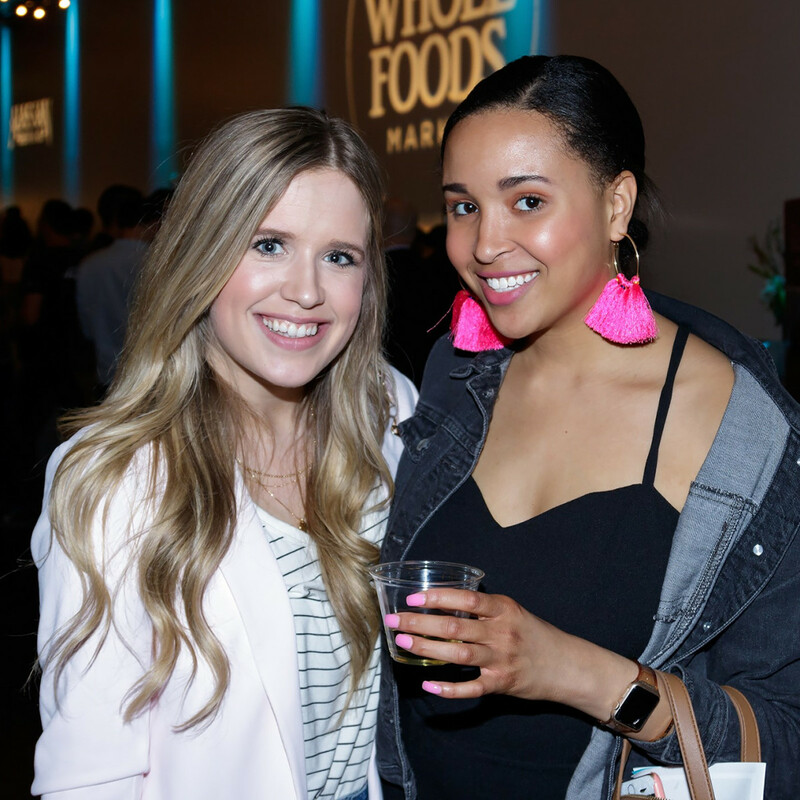 Spotted in the crowd were Dallas dining VIPs and influencers including Monica Greene, Brad Woy, Tim McIneny, Jose Meza, David Denney, Victor Rojas, David Gow, Sander Wolf, Jon Alexis, LeAnn Berry, Phil Schanbaum, Brian McCullough, Christian Armando, Brandon Baker, Rachel Pinn, Susie Oszustowicz, Junior Borges, Tammany Stern, JaLisa E. Vaughn, and Alyssa Harker. 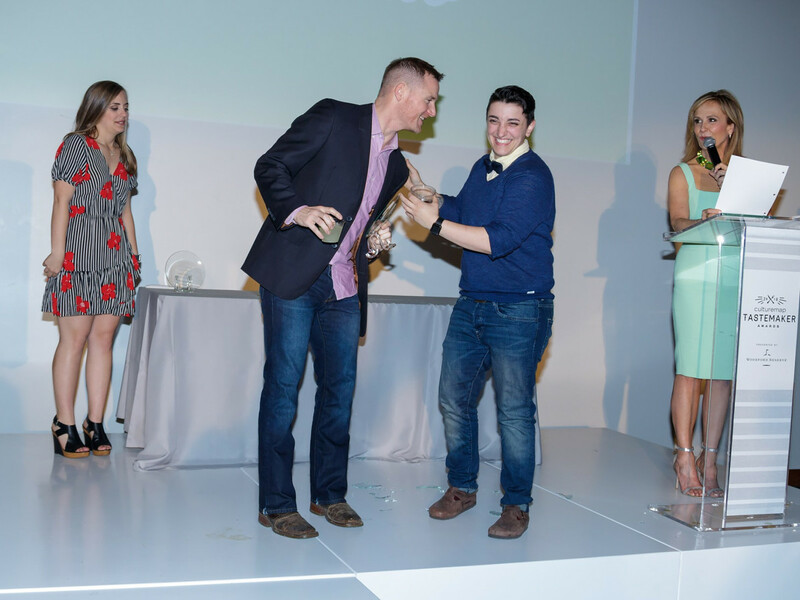 Now go read about all the winners, and we'll see you next year.